I will advocate for a variety of different housing in our community to match our residents’ needs. Affordable housing and smart growth can be said in the same sentence. The City of San Luis Obispo has a plan to grow no more than 1% a year and no more than 57,000 citizens by 2035, so we need to include our residents of all financial levels in the planning process. Housing for rent and for sale is limited. Everyone should have the opportunity to live in the community where they work, which includes young professionals, families, students, teachers, nurses, firefighters, and business owners, who contribute directly to the quality of life of SLO. As you may know, the County of San Luis Obispo is one of the least affordable cities in which to live in the United States. The median income is not enough to afford a home, and rents are increasingly unaffordable. As your representative, I will vote for sustainable, affordable housing opportunities. Reliable and accessible public transportation is vital to a thriving community. Increased opportunities for mobility enhances everyone’s quality of life and provides more options for our residents to work, go to school, and enjoy the community in which we live. One of our major goals for the city is 20% multi-modal transportation. And to reach that vision, we need more walkable locations, more access for bikes, and more busses or increased frequency of bus routes in order to maximize accessibility to all residents. I will advocate for greater incentives, education, and awareness around the many rideshare options in SLO as well. And I will advocate for electric-vehicle charging stations, bike-share programs, and other traffic-congestion options. We need safe, clean, and thriving neighborhoods for families, working professionals, retirees, and students. I will work to increase communication methods and opportunities for our residents to help shape city policies. In addition, I plan to endorse involving the community at an earlier stage for feedback in projects with developers as well as Cal Poly projects. Authentic participation and increased community engagement in impacted neighborhoods will allow us to move forward together. 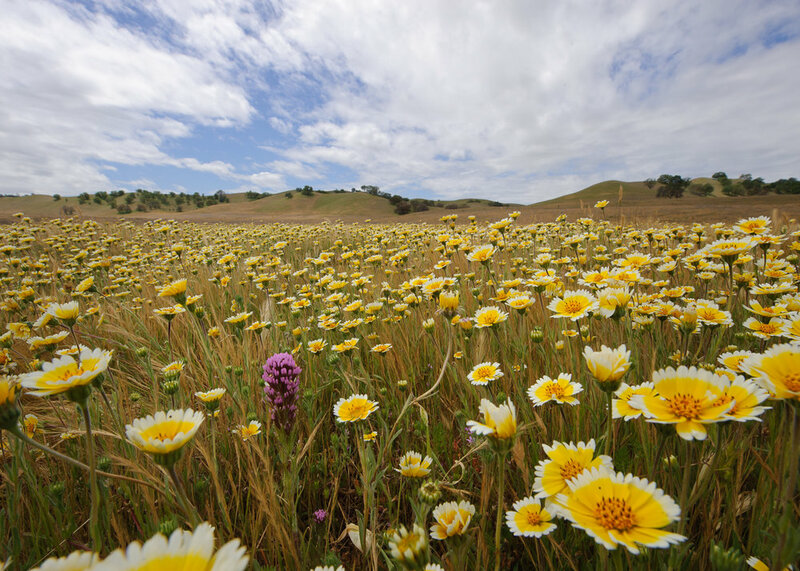 I love the beauty of our city, and San Luis Obispo residents fought long and hard to protect our greenbelt. I will continue to support the preservation of our open space. I’m proud SLO is on track to become a “net-zero” carbon city and will support continued efforts to continue in this direction. Furthermore, I will advocate for more water-conservation methods; encourage more alternative transportation options, such as more charging stations for electric cars; increased bus and rideshare use; and safe bike routes—while encouraging cleaner energy use by the city and our residents. I am not in support of fracking and will be voting Yes on Measure G.
Increased diversity leads to better ideas, discussions, and decisions. It’s also been shown that there is a direct correlation between increased diversity and economic growth. As a councilperson, I want to increase the diversity in our community’s leaders, city’s committees, and local non-profits. We must increase the products and services needed by people from different ethnic backgrounds and continue expanding our arts and creative culture. I will work with businesses, the SLO Chamber of Commerce, Cal Poly, Cuesta College, and the county to assess how we can implement a diversity plan with action steps that provide results.